Don't you just love animals? They are so cute and sweet! Did you know these cute, sweet animals are being mindlessly murdered for our own selfish gain? 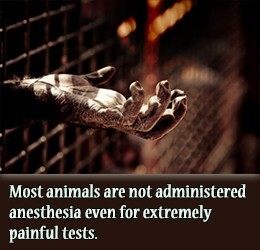 Animal testing is unnecessary, unreasonable and needs to be stopped. Animal testing - where is your mind with that? animal testing sometimes doesn't even benefit us. animals react differently to certain drugs than humans do. there are new things that can be used such as fake human skin, but we're still burning skin on pigs. 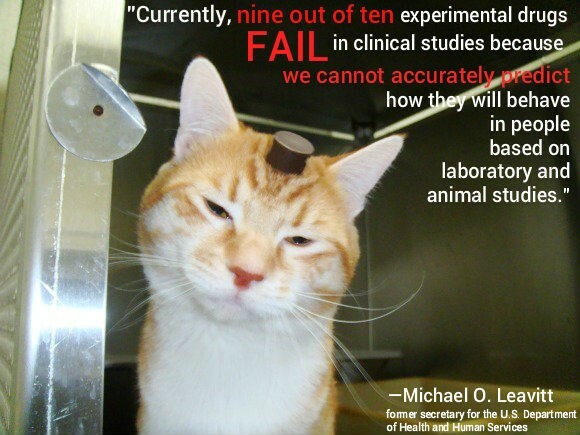 92% of drugs used on animals fail because it cannot be accurately predicted how it will effect humans. 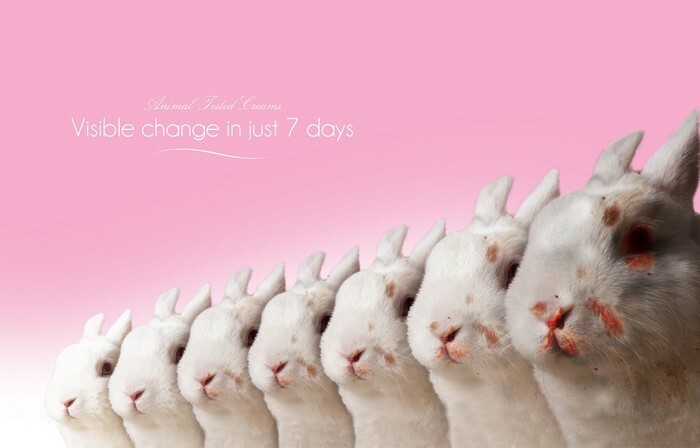 "If you call it research you can get away with murder"
"visible change in 7 days"
The animal welfare act does not require pain medications to be administered to animals. 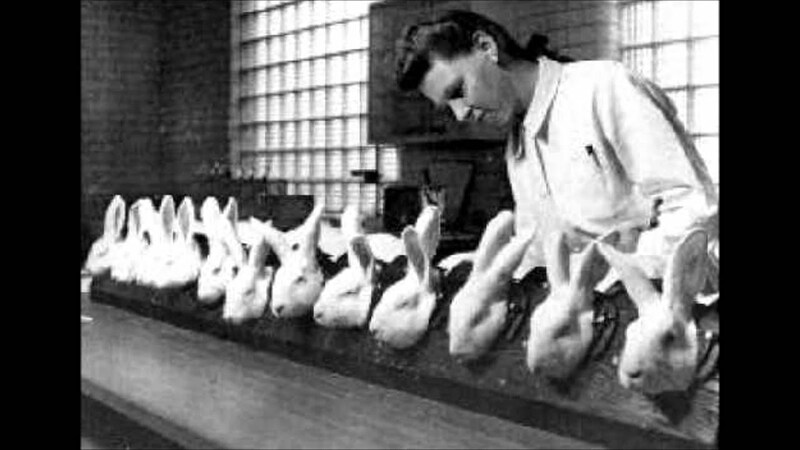 Many of the tests are extremely cruel, such as breaking mice backs, or drowning them as a "stress experiment". Some procedures are not properly carried out. I understand sometimes it may be necessary for medical uses. 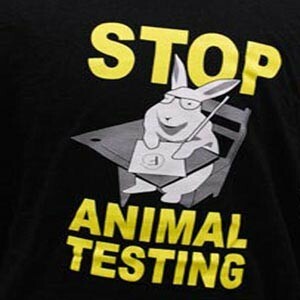 Cosmetic testing is not nessicary. Animal testing should be stopped. Don't support companies who test on animals.